With a history spanning over 300 years, Iinuma Honke is one of the oldest sake breweries located in Chiba Prefecture. Despite the advancement of brewing technology of over the years, two essential things: rice and water has remained unchanged. 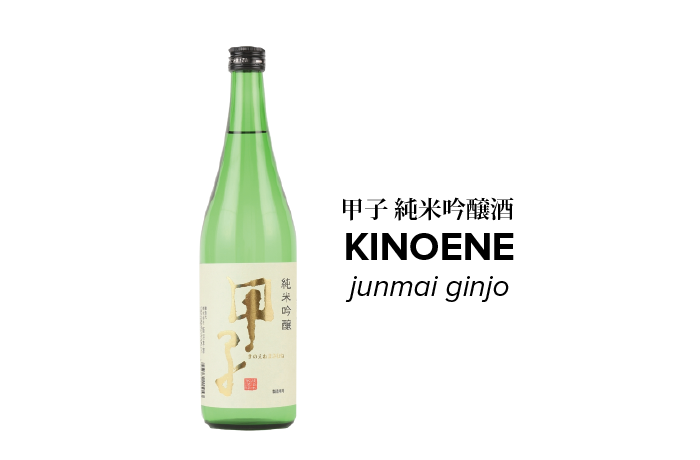 Kinoene Junmai Ginjo, one of their finest brand, has an elegant aroma and roundness of flavor with refreshing, clean-cut finish. Try pairing with seabream carpaccio, seafood gratin, or yakitori.